Previous postPop! Goes the Doggy! What? 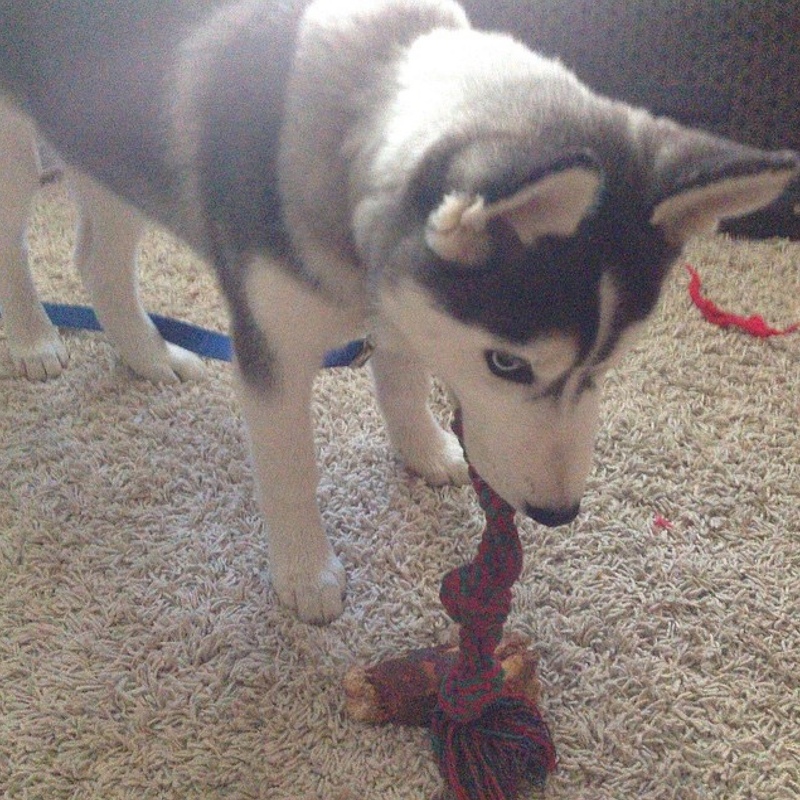 I can’t play with my rope after I play with my stick?